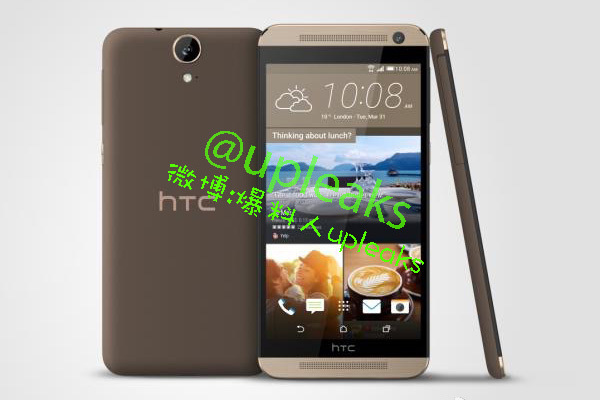 Impressed by the HTC One E9 leak we saw early this month? HTC China has quietly published the HTC E9+ onto its official website, confirming the specs we saw earlier. The HTC One E9+ features a 5.5” ultra HD display that offers a stunning pixel density of 534PPI. 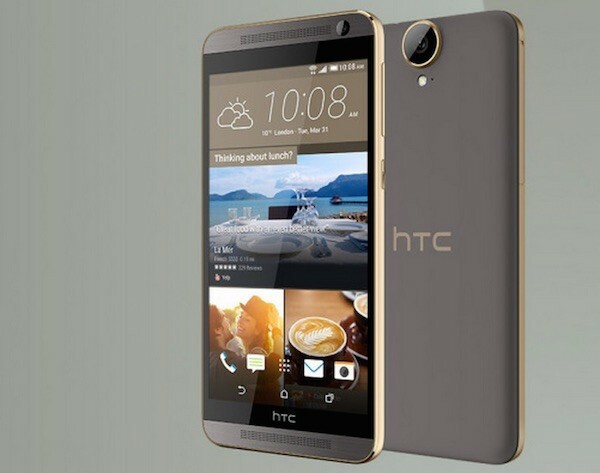 Like what the HTC One E8 is to the One M8, the E9+ is a plastic version of the device however from the pictures, it looks like it has a metal strip along the side for a more premium look and feel. 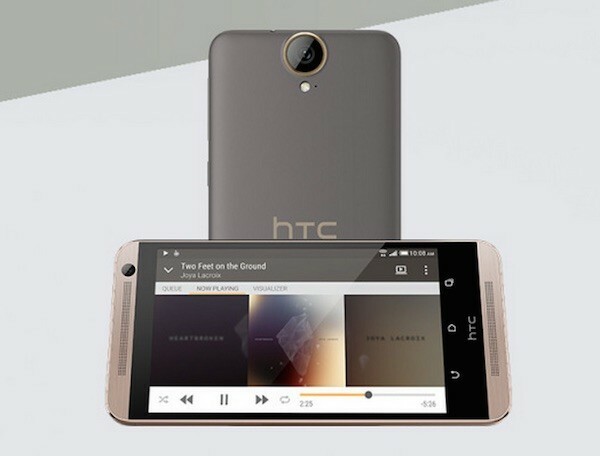 It also offers a duo tone design that is similar to the One M9. On the inside, the One E9+ is powered by a 2.0GHz octa-core MediaTek MT6795M processor paired with 16GB of expandable storage (up to 128GB via microSD card). There are two Nano SIM slots, as well as a 2,800mAh battery. The rest of the specs seem pretty similar to the One M9 like a 20MP main camera, UltraPixel front camera, and HTC BoomSound speakers on the front. Strangely though, on the product specifications page, things get a little confusing. The device is listed with a 5.5” Full HD display instead of a 2K display. Engadget notes that it could be for the HTC One E9 instead of the E9+ hence the confusion. The product specs also says 2GB of RAM instead of 3GB, as well as a 13MP rear camera. 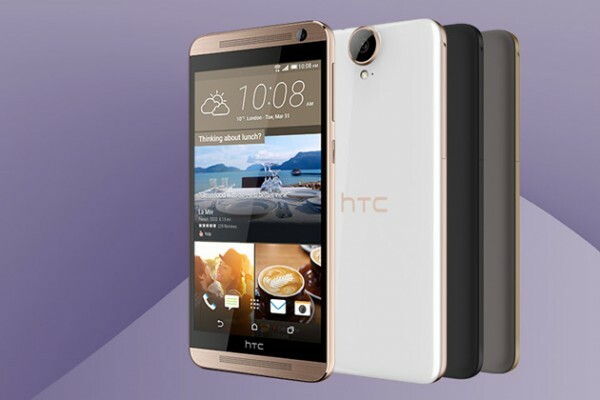 The HTC One E9+ will be available in three colours – meteor grey (grey + silver), classic rose gold (white + gold) and gold sepia (grey + gold). Sadly though, pricing and specifications have not been released, so stay tuned to see what HTC has got to offer. As for the HTC One E9 with a Full HD display, @Upleaks says that this should be what it should look like.